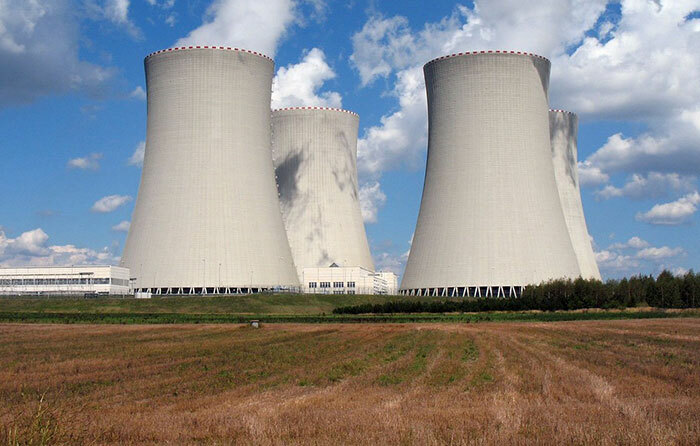 Titanium has superior corrosion resistance and heat resistance. Moreover, its application is expanding rapidly from space to land and from land to sea. Therefore, titanium steel clad plate is an ideal material to replace pure titanium for a better cost effectiveness ratio. 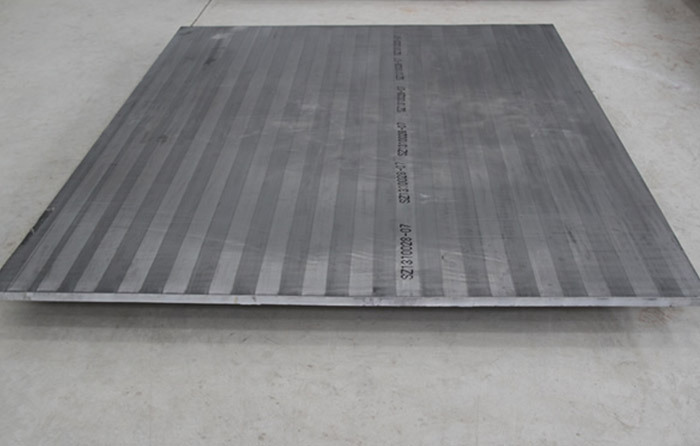 Titanium steel clad plate: Titanium has superior corrosion resistance and heat resistance, so it has better corrosion resistance than stainless steel or copper alloy and titanium in most cases, especially in seawater. Moreover, its application is expanding rapidly from space to land and from land to sea. 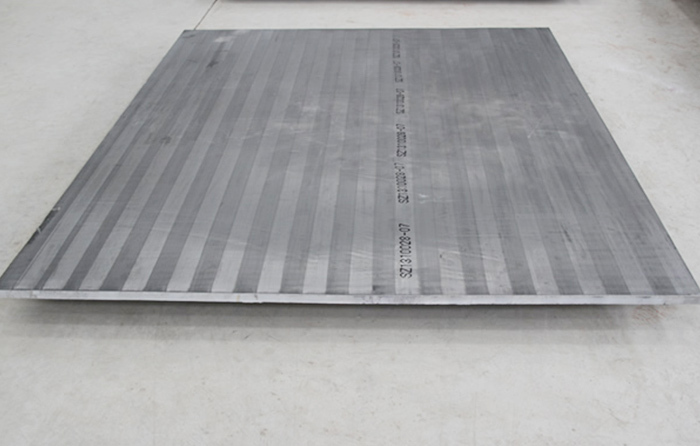 Therefore, titanium steel clad plate is an ideal material to replace pure titanium for a better cost effectiveness ratio, which features a low cost and higher performance. 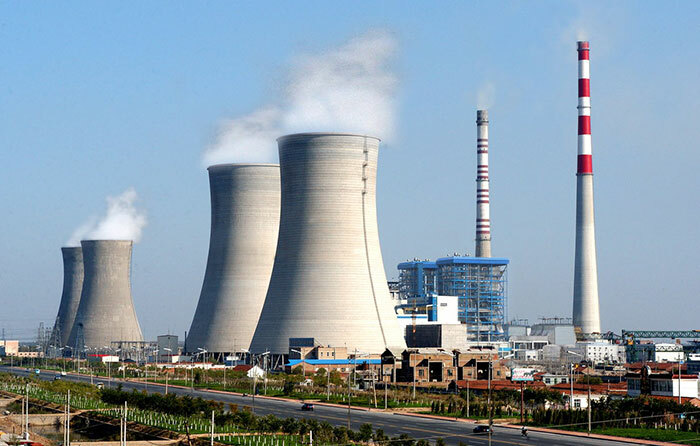 Applications: heat exchangers, cryogenic engineering, ocean engineering, petrochemical industry, metallurgical equipment. 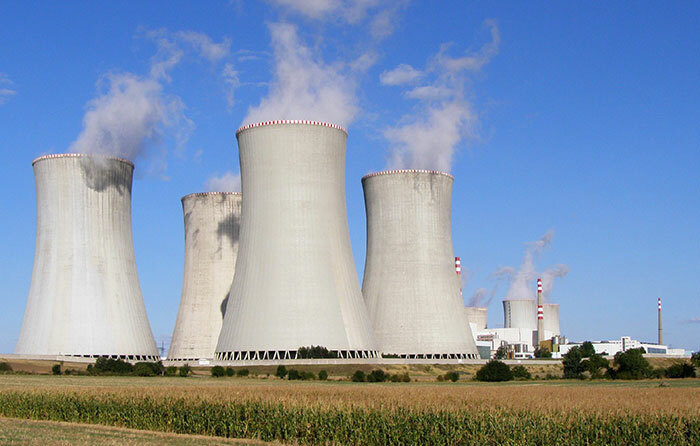 Titanium is widely used as a material for various chemical reaction vessels and heat exchangers due to its excellent corrosion resistance, but its disadvantage is its high cost. This problem is particularly prominent when it is used as a structural component. An effective solution is to use a titanium steel composite plate. The composite material of titanium and ordinary steel is called a titanium steel composite material, which has both the corrosion resistance of titanium and the strength of ordinary steel plate as a structural material. It is important that the cost is also greatly reduced. 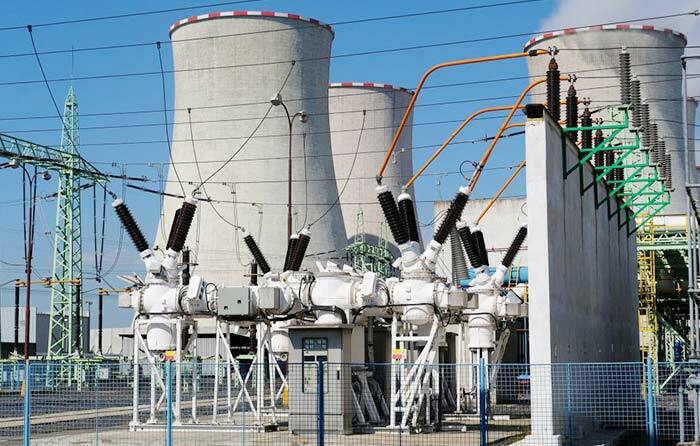 Titanium has been widely used in various chemical reaction vessels and heat exchanger materials because of its excellent corrosion resistance, but its disadvantage is high cost. 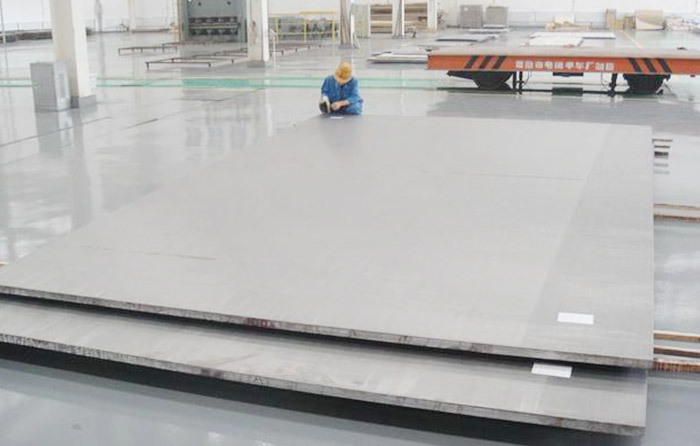 Especially for the use as structural components, this problem is particularly obvious, And the effective solution is the use of titanium clad steel plate. 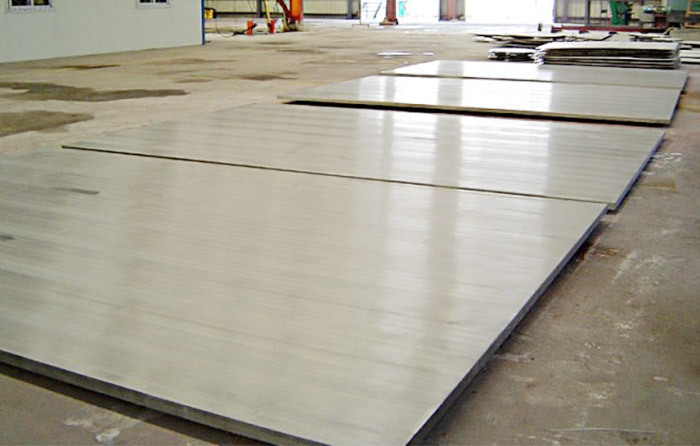 The combination of titanium and ordinary steel is called titanium clad steel plate. It has the corrosion resistance of titanium and the strength of the ordinary steel plate as the structure. What matters most is that the overall cost can be reduced greatly.